Freestyle events become stressed when athletes frequently need to do double duty—competing in the event and being required to judge because they are the only ones who have the eye to recognize and score moves. “The Library should help us move away from relying on athletes to judge themselves because they are the only ones sufficiently familiar with the moves,” adds Jimmy Blakeney, former US Team athlete and USAFK Steering Committee member. As freestyle now evolves as slight variations and combinations of existing moves, the pool of potential freestyle judges shrinks. 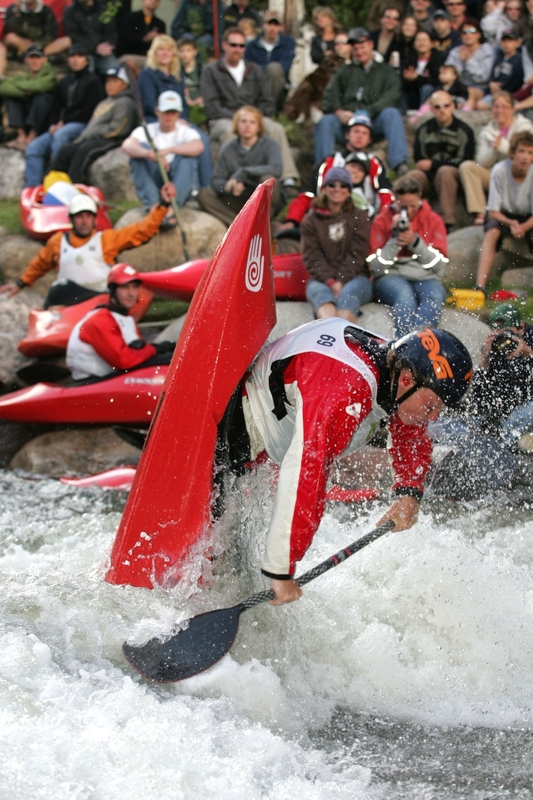 Maybe this effort by USA Freestyle Kayaking will breathe new energy into this sport with big plans for expansion, but a trend towards specialization. Check out the freestyle moves database here.